All photography packages are priced hourly, and include everything listed on the Investment page. Portrait sessions are available in 30, 60, 90, or 120 minute packages, and we only book one outdoor portrait session per day (about 1-1.5 hours before sunset or after sunrise, depending on the location, for optimal lighting conditions). Wedding and event packages are priced hourly (maximum of 14 hours of coverage per day), prorated in 15 minute increments to best suit your needs. Most couples book between 6 - 9 hours for wedding coverage. Yes! The photography fee is all inclusive for getting the fully edited, full resolution (up to 30 megapixels) digital files (JPGs). All photography packages include a full reprinting release for the photos from your session, which means that you're free to download and share the photos however you like. You can download the images to make your own prints and albums. If you'd like, you can purchase prints from the online gallery directly (optional), or you can work with us to have professional, hand-crafted albums created. How many photos should I expect to receive? How does the money back guarantee work for weddings? After we've finished editing your wedding photos, we'll send all of them as Photo Proofs to you in an online gallery (unwatermarked, lower resolution: 1080 pixels high images for web viewing). If you're unsatisfied with the Photo Proofs, let us know in writing within 14 days of receiving the gallery. If we can't work out a resolution, then you're entitled to a full refund of your photography costs (less the enagement session and any travel costs), and you can keep all the Photo Proofs from the online gallery! Once the Final Photos (full resolution) images are unlocked, the money back guarantee no longer applies. Why do you offer a money back guarantee for weddings? 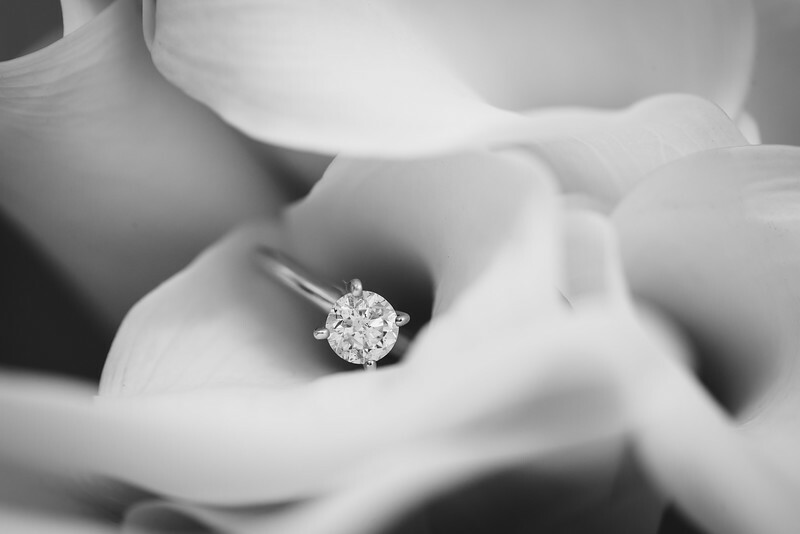 We know what a huge investment and risk you are taking when choosing your wedding photographer. After all, you really only get one shot at choosing. That's why we want you to be fully confident with choosing us to capture your momentous ocassion, and stands true to our philosophy. The earlier the better; we shoot a very limited number of weddings per year, so shorter notice reduces availability guarantee. Most clients secure their reservation 9-18 months prior to their wedding date, and 12-24 months out for destination weddings. Portrait and engagement sessions generally book out about 2-3 months in advance. I have a strong photojournalistic style, with a focus on capturing expressions and emotion. I strive for very natural photos with clean, undistracting backgrounds that emphasize the moment and the people. For weddings, my general preference is to work in the background to let you enjoy your event as much as possible. I do choreographed shots based on your needs. I'll set up lighting as necessary, but will generally try to minimize using flash if possible to avoid disruptions and distractions to you and your guests. Check out my reviews to see what others have to say; I've been called a "photographic ninja" on numerous occasions. I primarily work around the greater Denver area, the San Francisco bay area, and have covered weddings all around the United States and Asia. I do love to travel for weddings and engagements, and depending on the season, travel fees may be discounted or even completely waived! No, we only photograph one wedding per weekend. This ensures that we are well rested and prepared to focus on just your event, especially if travel is involved. Is it okay if other people take photos while you’re taking photos at the event? Yes! However, if possible, other people should refrain from taking any flash photography as it can interfere with our photos and our own lighting. Can I preview the contract and policies (on things such as cancellation and rescheduling)? Yes! Please contact us for the latest copy. Can I purchase gift someone a portrait session? Yes! We offer gift certificates for portrait sessions in increments of 30 minutes. Gift certificates are valid for 2 years and are also transferable. They are the perfect gift for newly engaged couples, expecting families, holiday gifts, birthdays, graduations, and more. Contact us for more details! You say "we" a lot -- who is the "we" in eggsposure? "We" generally refers to my team at eggsposure -- this includes myself (James) and typically one or more of my assistants or second photographers. On larger shoots that require more coverage, this would include any other photographers/assistants working for eggsposure. My venue requires vendors to have business (liability) insurance — are you able to provide proof of insurance? Yes, we are fully insured with business insurance coverage through Hill & Usher.